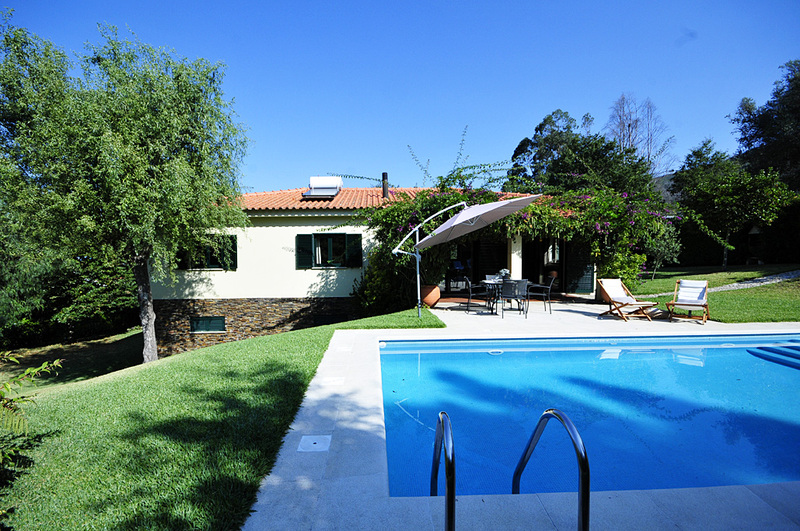 In a quiet location just outside the beautiful town of Caminha lies this superb villa with great views over the wooded slopes. 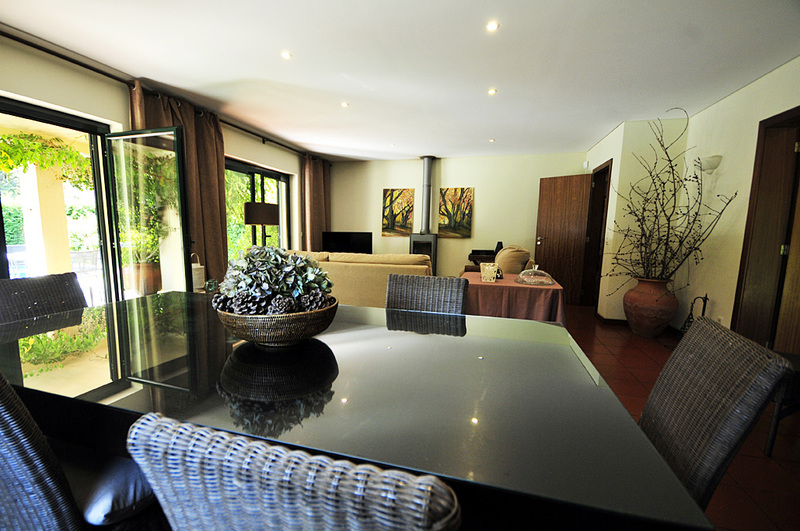 The spacious villa is tastefully and elegantly furnished and meets the highest standards. 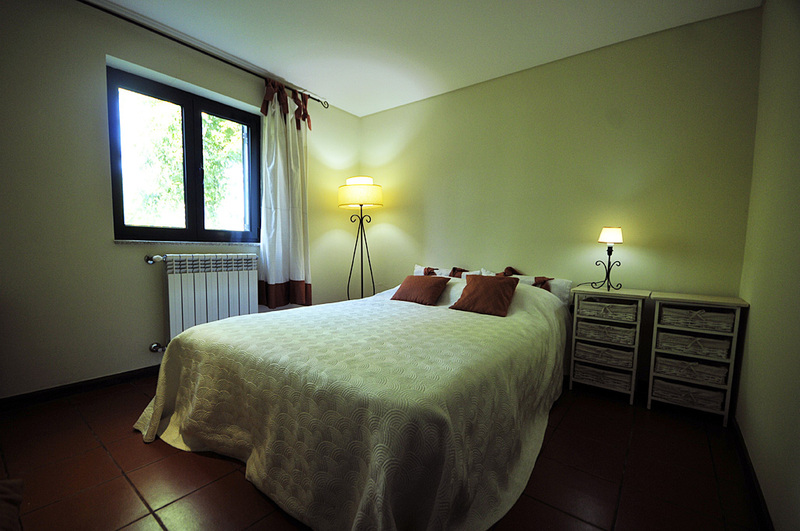 The accommodation is spacious and there is an open and airy atmosphere in the villa. The furniture is carefully chosen, for both comfort and harmony. The living / dining room overlooks a beautiful, partly covered terrace for outdoor dining. Take a refreshing dip in the panoramic and private swimming pool and enjoy the views from the terrace with a cool glass of Vinho Verde. 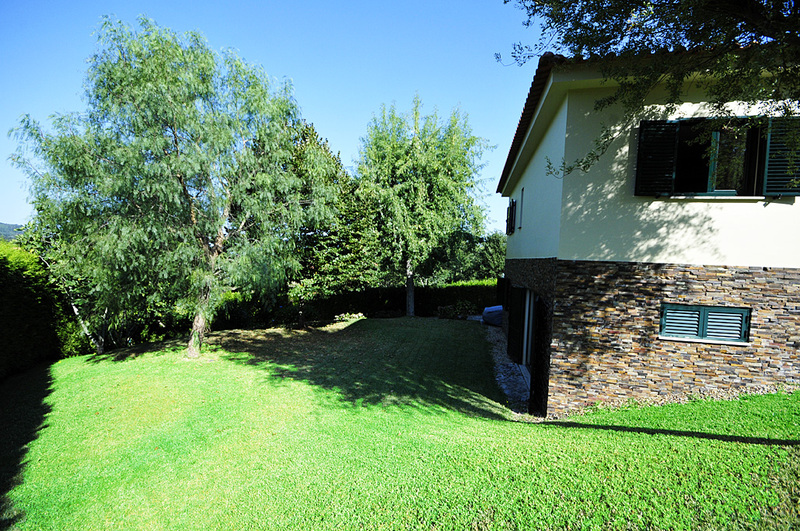 Although the building is located on the countryside, the most appropriate facilities are close. The local shop in the village is 2 km away. Caminha, a small and beautiful town with beautiful 15th and 16th century buildings is located about 7 km away. Day trip options from Caminha to Spain are very doable as well. A ferry connects the two banks of the River Minho. The sandy beaches of Moledo and Afife are easily accessible by car, but you can also travel by train from the train station in Caminha. 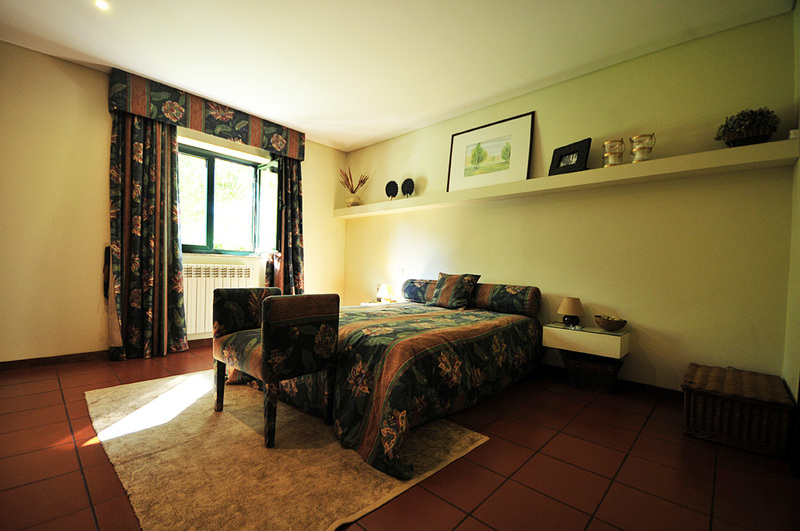 At a short distance are various sporting activities available including horse riding, rafting and canoeing. An excellent 18-hole golf course is nestled in the hills just outside the Roman town of Ponte de Lima, about 40 minutes drive. 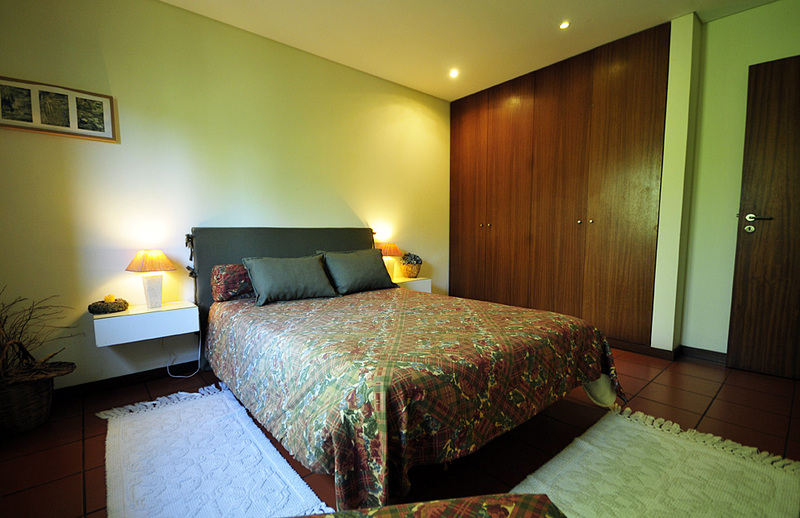 Lower ground floor: Bedroom with double bed and bathroom with shower. 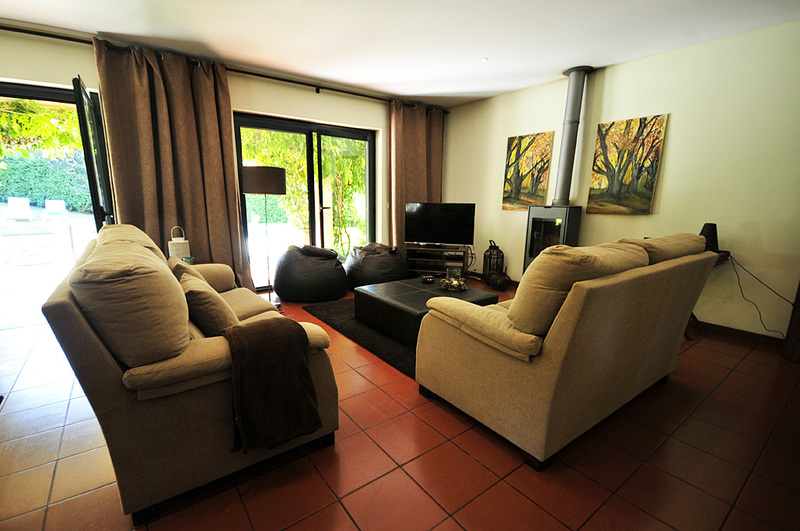 Spacious living room with comfortable seating and games room with table tennis. Opening doors to the front yard. Laundry with washing machine and extra fridge / freezer. Ground floor: Spacious living / dining room with dining area for 8 people. Comfortable seating area with sofas, satellite television, dvd-player and stereo installation. Large patio doors opening onto the terrace and pool. Beautiful views over the hills. 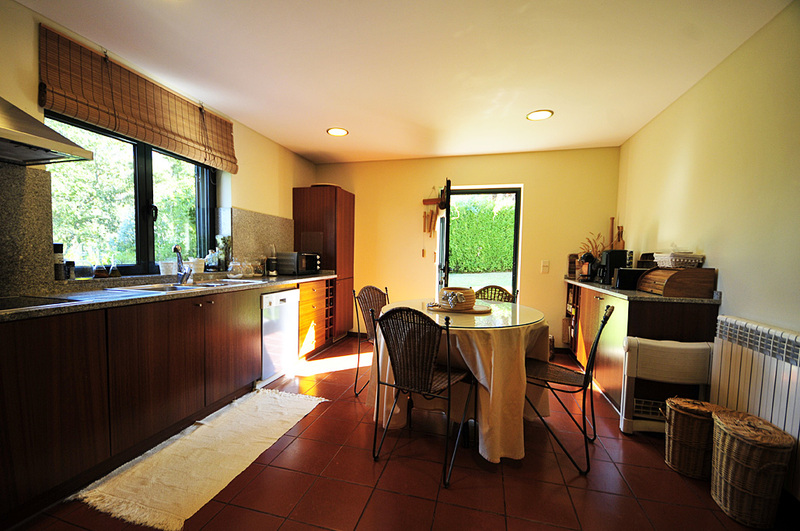 Modern, fully equipped kitchen with breakfast table. Door to the garden and barbecue. Bedroom with two single beds and a double bedroom share a bathroom. 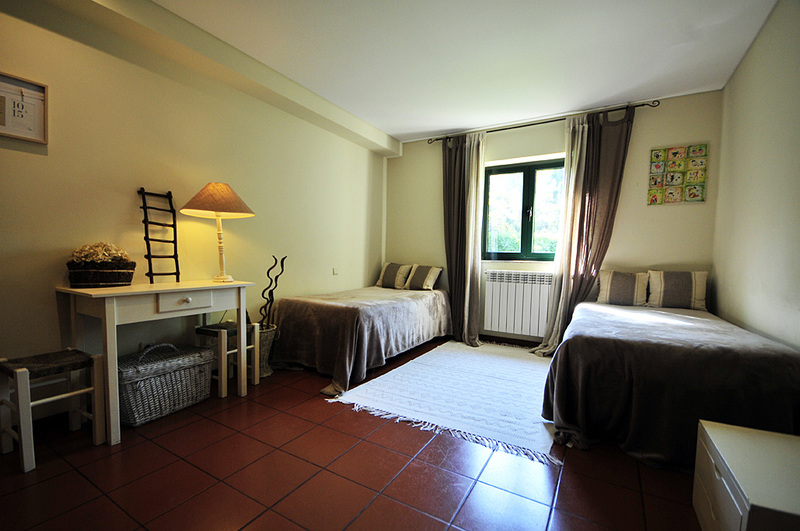 Double bedroom with adjacent bathroom. 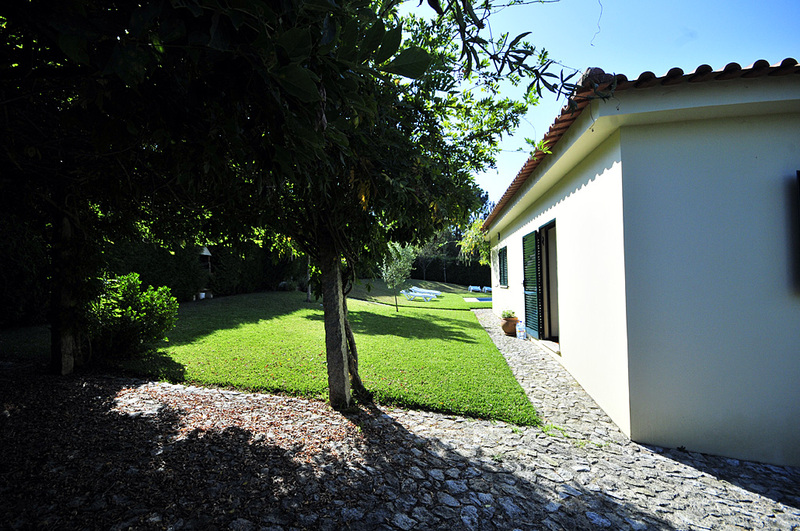 Spacious mature garden, sunbathing terrace and lawn. Excellent barbecue area perfect for alfresco dining. Private swimming pool 8m X 4m and the depth is from 1.2m to 1,40 metres. Car parking. Número de Registo Nacional de Turismo: n.º 83413/AL. Wireless internet free of charge. A 450 Euro refundable breakages deposit will be taken at the time of check-in and returned on departure. 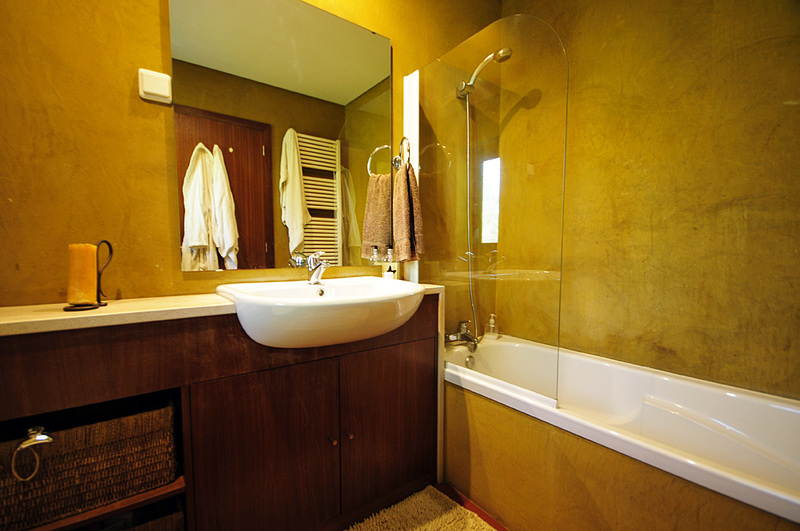 Price includes: Electricity, gas, water, weekly cleaning (including bed linen and towels), final cleaning and taxes.